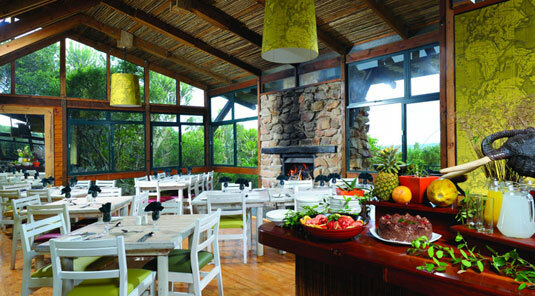 The Main Lodge at Kariega Game Reserve, is a four star venue situated on the world renowned Garden Route and only 140kms from Port Elizabeth. 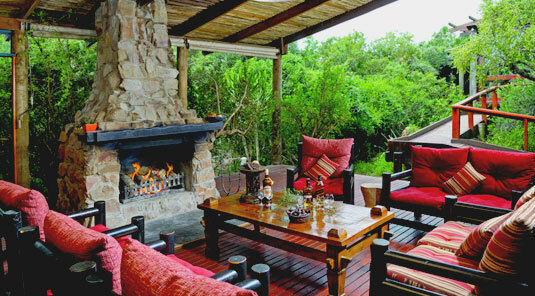 It is a Malaria free Reserve which offers some of the richest diversity in southern Africa while also being home to Africa's 'Big Five'. 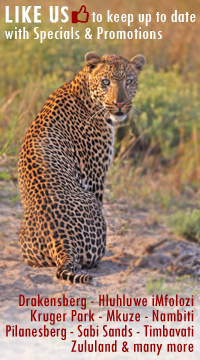 Encompassing two beautiful rivers, the Kariega and Bushman's Rivers offer visitors the additional opportunity of complementing their safari experience with a boat cruise to enjoy some of the abundant bird life on the river or kayaking out for a quiet paddle. 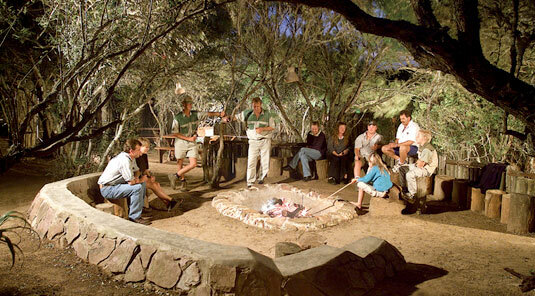 Guided open vehicle game drives are enjoyed every morning and evening, when guests can experience the dawning of a new day and its coming to life or may be lucky enough to witness the thrill of a lion hunt in the early evening or a family of hippo, emerge from the water for a night's grazing. 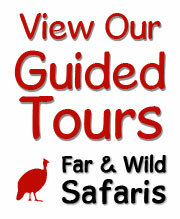 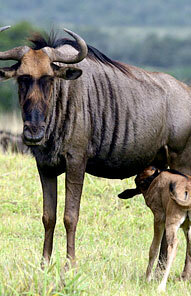 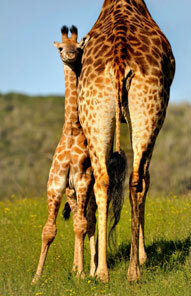 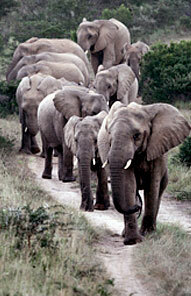 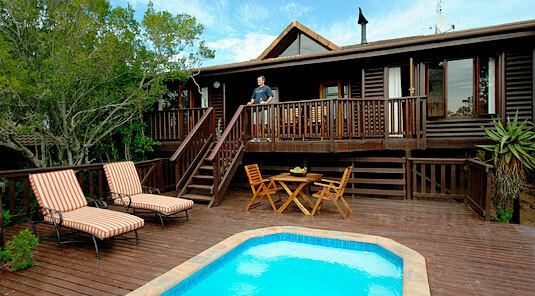 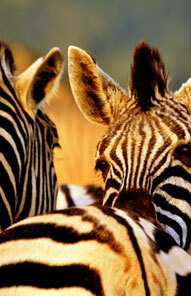 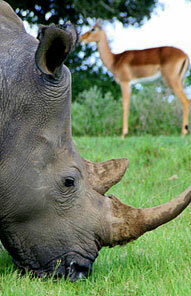 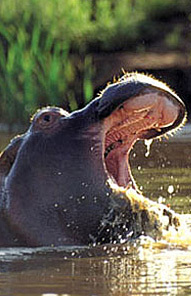 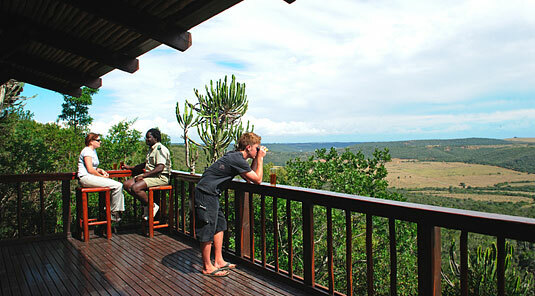 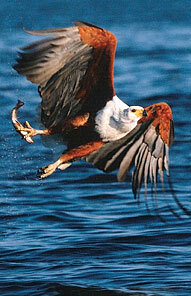 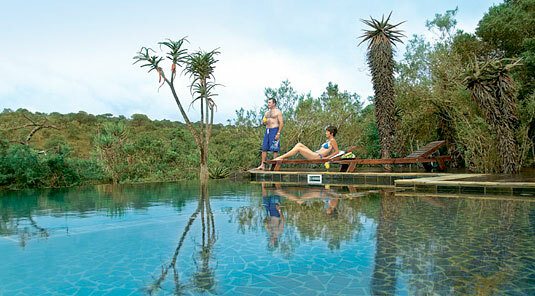 The lodge offers visitors a relaxed and friendly environment from which to enjoy the African bush. 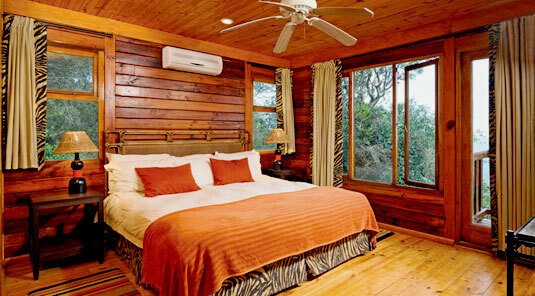 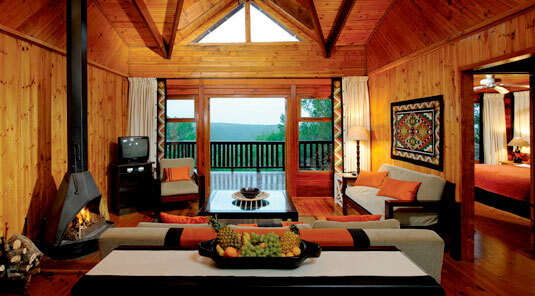 All of the chalets have spacious living areas, air conditioning and large private viewing decks. 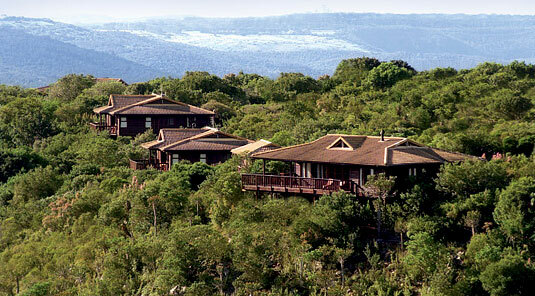 The lodge has been expertly integrated with its surrounding landscape to create a natural environment. 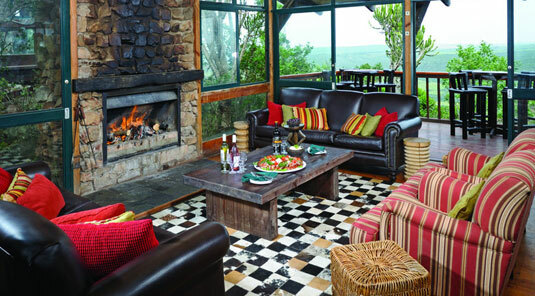 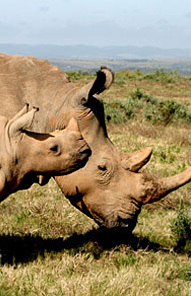 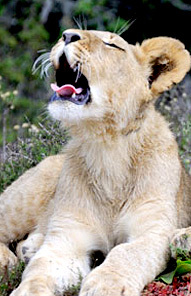 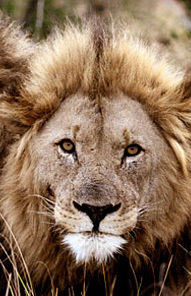 Including luxury safari lodge accommodation, magnificent game viewing opportunities and breath-taking scenery, Kariega Game Reserve offers an authentic South African safari.